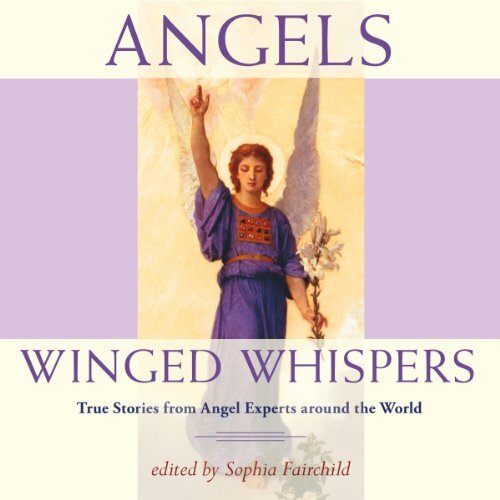 Showing results by author "Claire Jennings"
Angels are constantly whispering guidance to you - but what if you cannot hear their messages? Take a spiritual journey with professional Angel Experts from across the globe. Learn how to perceive the whispered messages and persistent nudges from your Angels, the Archangels, Animals and Faeries, all awaiting your discovery! New techniques shared in this audiobook will assist you and your clients to experience the deep wisdom and loving power of the angelic realm.